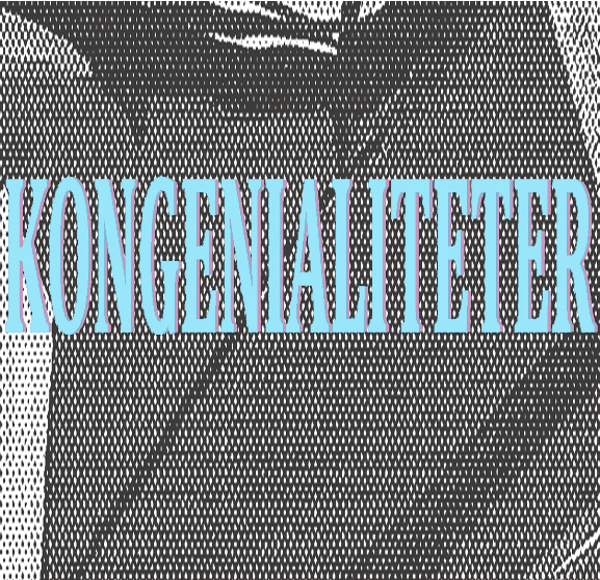 Kongenialiteter is an exhibition based on visual curation, presenting works by Absalon Kirkeby (DK), Dan Miller (UK) and Ferdinand Ahm Krag (DK). Experimenting with a wide range of media such as painting, drawing, photography, collage and print, the three artists present a strong thematic cohesion in their individual practice. The interesting coincidence is about the common aesthetic and visual acumen that bind the exhibition together when different artists come together on the same ground. The similarity lies in the difference.